"Kwesi has worked really hard for us and is always prompt with his replies." Kwesi went to school in Nottingham before studying law at the University of Nottingham. He then trained at Osborne Clarke in Bristol (qualifying in 2015) before moving back to Nottingham where he has since worked at Freeths. 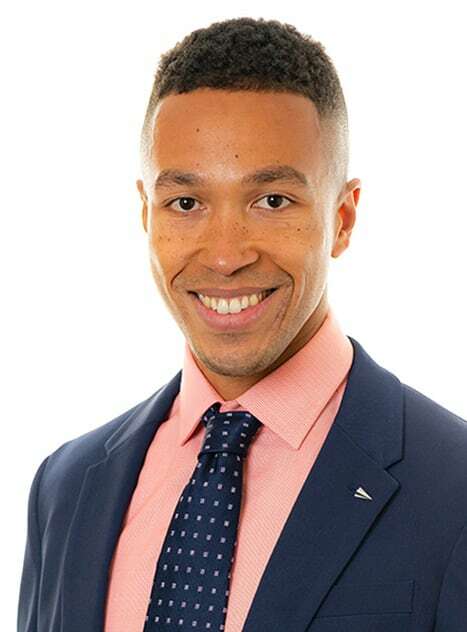 Kwesi has broad commercial property expertise having acted for a wide variety of clients including developers, banks, investors, landlords, tenants, housing associations and public authorities. As well as acting for numerous types of clients, Kwesi has experience in acting for clients in a broad range of sectors. These include retail, energy and natural resources, retail, social housing, health and care and high net worth individual investors. Kwesi recently acted for a major UK bank on a complex £1.3 million financing of a GP surgery extension. Also among his recent cases are various lease deals and other property management transactions for landlords, local and national retailers and housing associations, and investment purchases for high net worth individuals and a good breadth of property and construction finance work for lenders and developers.